è secondo classificato tra i gruppi italiani ai TOP JAZZ! come secondo miglior gruppo italiano. Grazie a Musica Jazz e ai giornalisti e critici che hanno apprezzato la nostra proposta! Intanto siamo pronti a ripartire, più energici che mai, con XYQuartet per un tour europeo che ci porta in Slovenia, Austria (Vienna), Ungheria (Budapest), Germania, Polonia e Lussemburgo. 2nd best band at TOP JAZZ referendum! 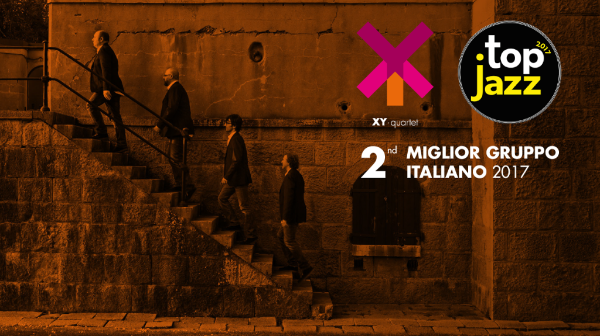 The popular Top Jazz referendum - engaged since 1982 by the oldest italian Jazz Magazine, Musica Jazz - awarded XYQuartet as the second best jazz band in Italy. Thanks to Musica Jazz and to the journalists and critics who appreciate our proposal! Now we are ready for the new XYQuartet European tour towards Slovenia, Austria (Wien), Hungary (Budapest), Germany, Poland and Luxembourg. 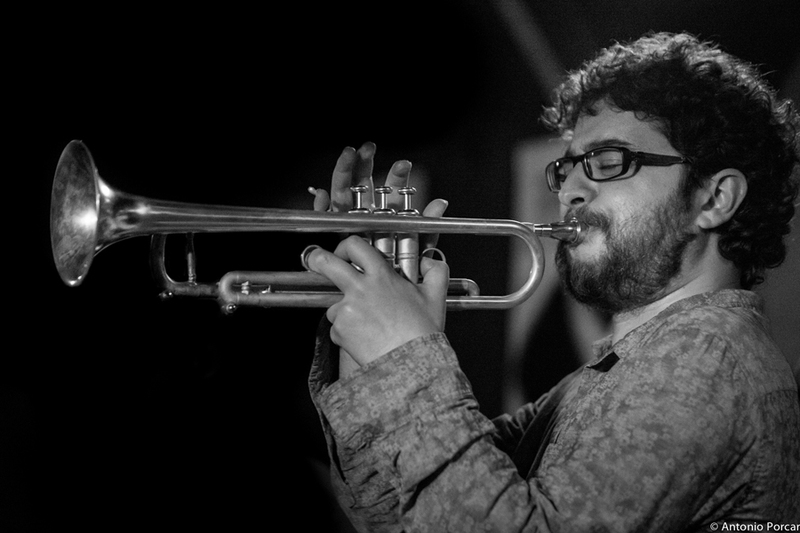 "Muy afortunado me siento al poder reunir esta banda de ensueño para tocar mis últimas composiciones y poder grabarlo en uno de los clubes de jazz más emblemáticos de España como es el Jamboree de Barcelona. También he contado con el aporte de uno de mis técnicos de sonido preferido: Jorge Pérez. Este valenciano cuenta con una experiencia nacional e internacional muy extensa e interesante. Tengo la suerte también de haber contado con Antonio Porcar, para las fotografías que se incluyen en el disco. Los diseñadores gráficos son los mismos que diseñaron mi último proyecto (guillotinaestudio.com). Grabado el 10 de agosto en el Jamboree durante el festival de jazz de MasiMas. 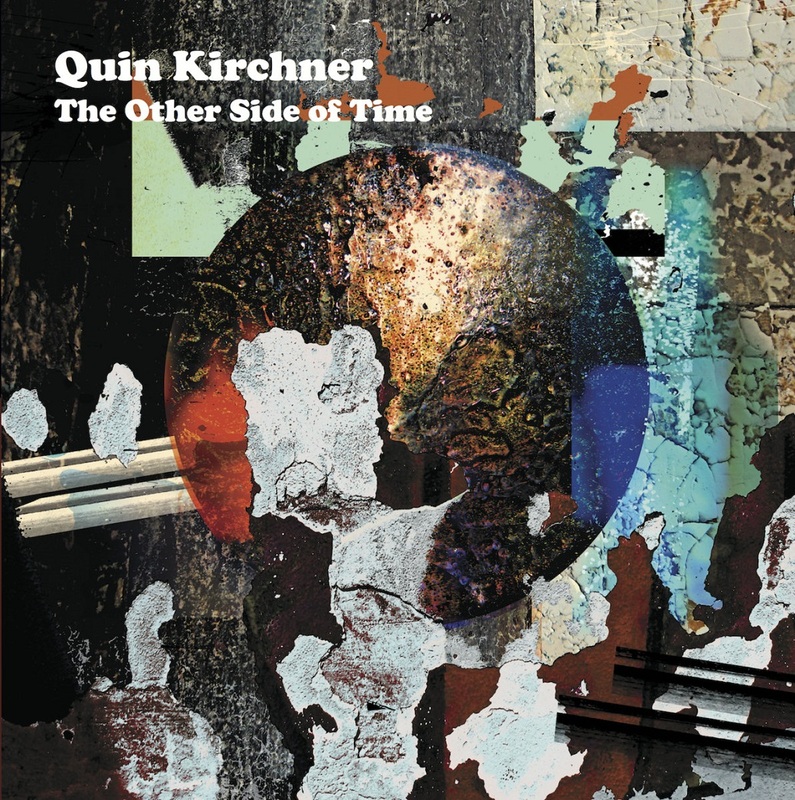 “The Other Side Of Time” is the debut album from Quin Kirchner, a drummer, composer & sound explorer from Chicago. A consummate sideman, Kirchner has been heard performing & recording with countless musicians in the diverse Chicago music scene including groups led by Jeb Bishop, Greg Ward, Paul Giallorenzo, Bill MacKay, Ryley Walker, Rob Clearfield, Dave Miller, Nick Mazzarella, Nate Lepine, Dave McDonnell, Keefe Jackson and the bands blink., Health&Beauty, NOMO, In Tall Buildings & Wild Belle. With “The Other Side Of Time,” Kirchner creates a cross-genre, wide-spectrum exploration through his sonic personality. It includes original compositions, spontaneous improvisations, and solo drum pieces alongside interpretations of classics by Sun Ra, Andrew Hill, Charles Mingus, Paul Motian, Phil Cohran & Arthur Verocai. 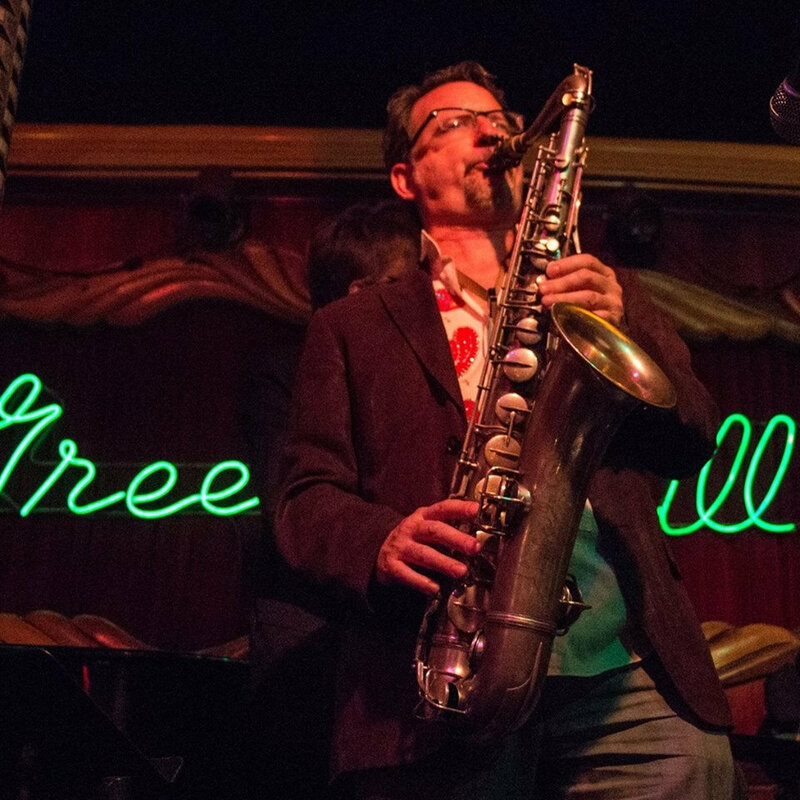 Joining him in his working band is an assemblage of Chicago luminaries – Jason Stein, Nate Lepine, Nick Broste, Matt Ulery & Ben Boye. Beautiful double LP pressed at Third Man Pressing in Detroit, with Stoughton tip-on gatefold jackets and absolutely stunning artwork from Damon Locks (Eternals, Exploding Star Orchestra, Trenchmouth, etc). In 1968, after years of being one of the most charismatic and controversial characters in the free jazz movement of the 1960’s, the saxophonist Albert Ayler made a recording called “New Grass”, comprised of songs that he had created along with his musical and life partner Mary Maria Parks. These new songs spoke with the directness of the language of R n’ B and Soul music and were produced with a slick sound by Bob Thiele for the Impulse label. This music expresses Albert and Mary Maria’s beautiful vision of a world filled with happiness and universal love. While Albert’s own playing on the record shows the same fire and freedom he exhibited throughout his entire recording career, the album was a departure from the less structured sound of his previously recorded music. This music used the familiar forms of popular music forms to express an ecstatic millennial vision of Heaven on Earth. Upon it’s release, the album “New Grass” was subjected to great criticism, most pointedly by some of the people who had championed Albert in his early career and raised him up as a hero of the new jazz. In the magazine “Cricket”, Amiri Baraka and his editors accused Albert of being a “sell-out” who had appeased Impulse Records by making an album that was intended to broaden his appeal to a wider audience. Albert made one more album for Impulse, but within 3 years of the release of “New Grass” he was suddenly gone, the victim of a tragic drowning in the East River. The album’s utopian vision and millennial fervor resonate deeply and I have felt for a long time that my group Shakers n’ Bakers was the perfect ensemble to re-visit the rarely heard songs on this recording. In addition to these joyful and visionary songs you will hear some traditional Spiritual songs included here that Albert had previously recorded as well. I have made my case for the connections between the “Vision Songs” of the Shaker religious sect and the music of Albert Ayler in the previous two Shakers n’ Bakers recordings - here I focus only on the second part of that equation, although in the opening recitation you will hear a Shaker text that I uncovered in original manuscript form while doing research in 2013 as a NEH “Summer Scholar” at the NY State Archives in Albany. 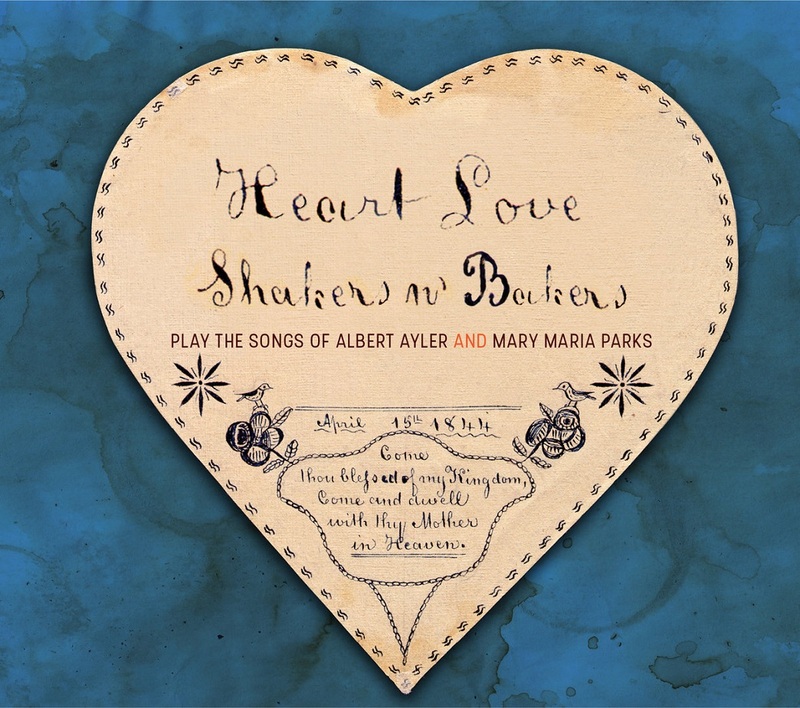 The opening words of this recording have not been uttered since the mid-19th Century and speak to the power of revelation of the divine through human expression that connects the Shakers and Albert. 3. Oh Love of Life! Amy Cervini, Mary LaRose, Melissa Stylliano, Toni Seawright, Chelsea McClauren. 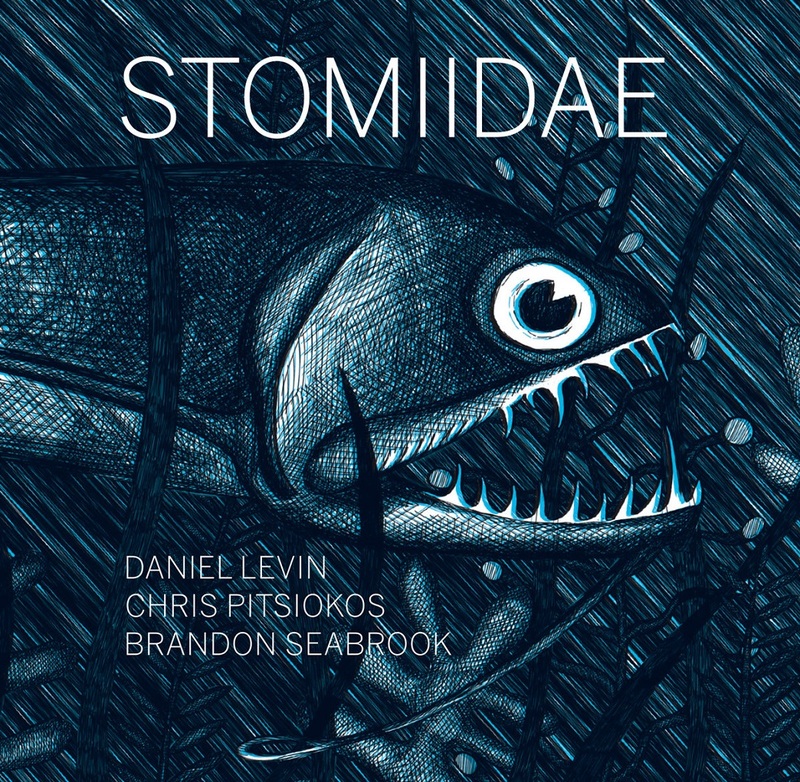 Mixed by Jamie Saft at Potterville International Sound. Mastered by Alan Douches at West West Side Sound. Shaker “Gift Hearts” created by the women of the Shakers community graciously provided by the Hancock Shaker Village. Designed by Guillermo Prado, Eight Point Two studio. Each member of this quartet comes from varied backgrounds, so that even I was surprised by the line-up: Matt Nelson (from Battle Trance), Andria Nicodemou (Leap of Faith, Boston-based), Brandon Lopez (for Nate Wooley & Ivo Perelman) and Gerald Cleaver (ever in demand & working with William Parker, Roscoe Mitchell & Joe Morris). Certainly this looks like an odd line-up on paper but it works. 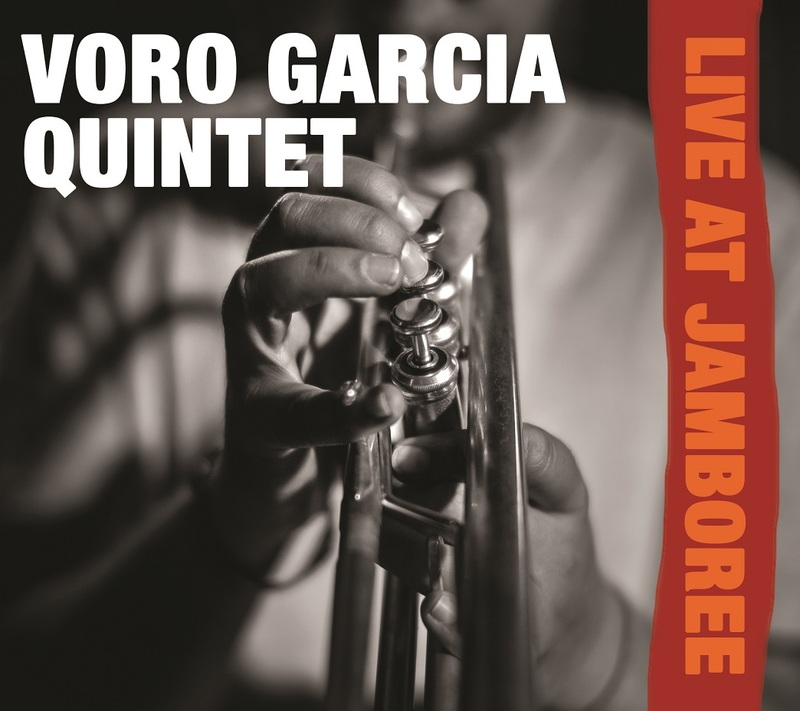 Starting with “Not”, this quartet has a calm yet frenzied chamber-like quality. 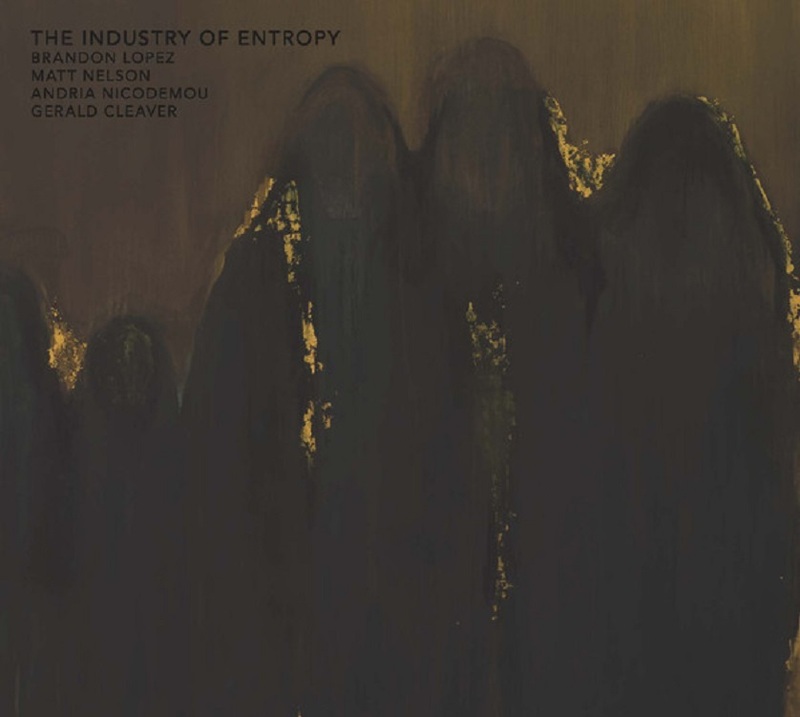 Gerald Cleaver’s ever inventive drums are at the center of the storm which seems to flow quickly, all four members burning tightly together, weaving several strands, pulsating organically. On “Now” things slow down for a more spacious resonance, the careful rustling slowly increasing into a more fragmented, somewhat twisted tapestry. Ms. Nicodemou has only been on the scene for a few years but already has a reputation for playing spirited free vibes in a her own way. Un rare album de jazz improvisé, ci-produit avec Circum-disc (France). 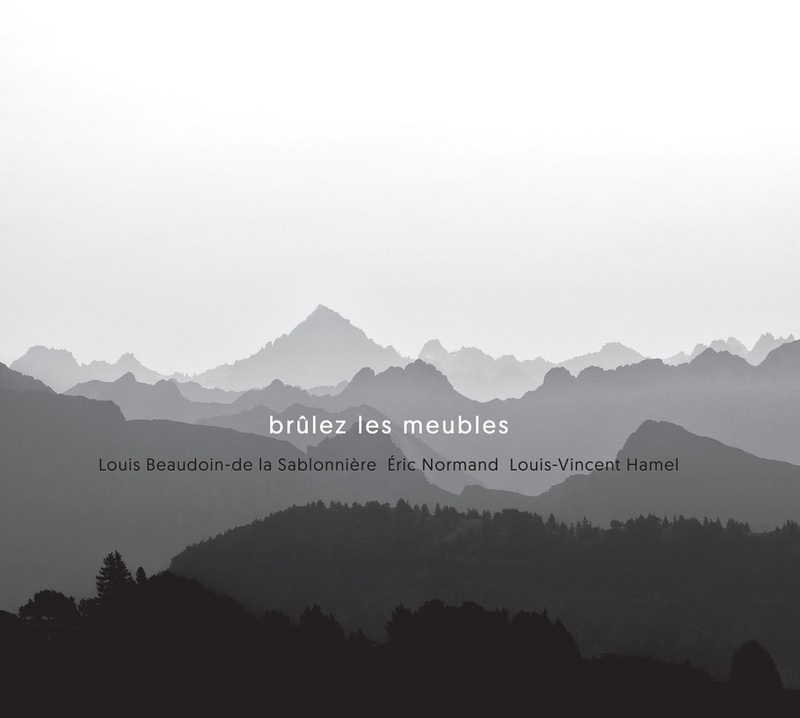 Le trio Brûlez les meubles est la réunion de trois musiciens aux parcours fort divergeants autour du désir de créer un trio de guitare jazz qui s'iinscrit de façon oblique dans l'histoire du genre. Nourrissant des filliations esthétiques avec de nombreux précurseurs, de Jim Hall à Sonny Sharrock en passant par Abercrombie ou Bill Frisell, le trio se démarque par une indiférence marquée pour les progession harmoniques habtituelles du jazz comme pour les mouvances répétitives et prévilégie des lignes mélodiques à l'harmonie indéfinie (harmolodie?) et des riffs inciisifs.